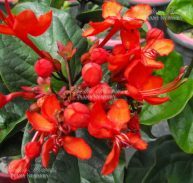 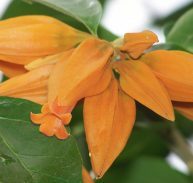 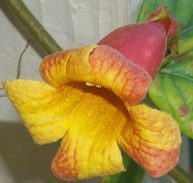 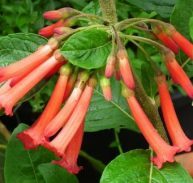 Mitriostigma axillare is a member of the Rubiaceae family and is native to Africa from East Cape to Mozambique. 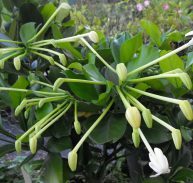 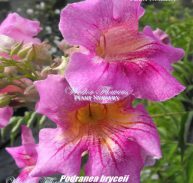 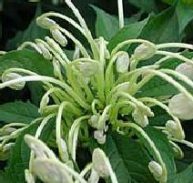 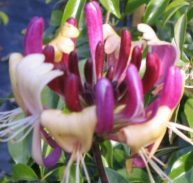 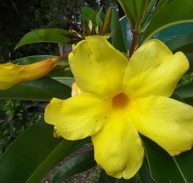 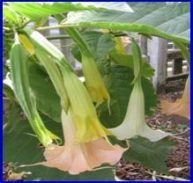 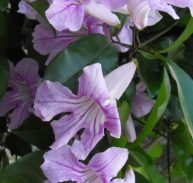 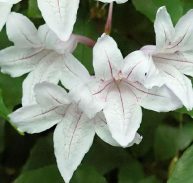 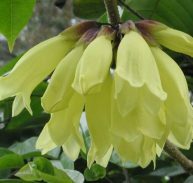 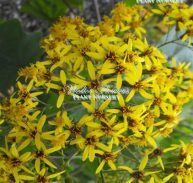 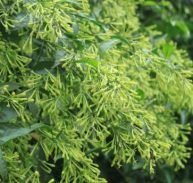 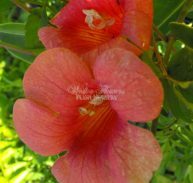 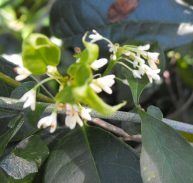 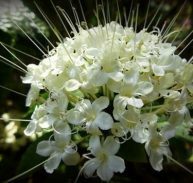 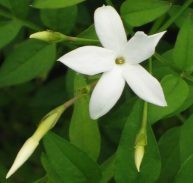 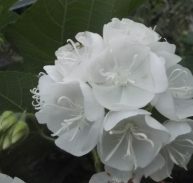 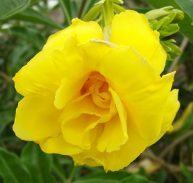 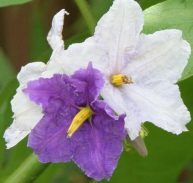 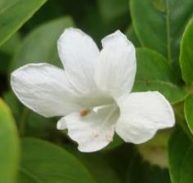 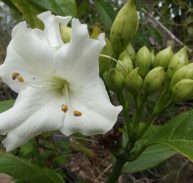 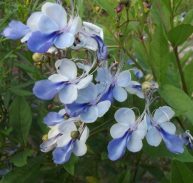 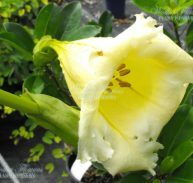 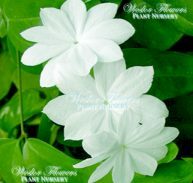 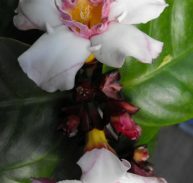 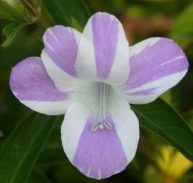 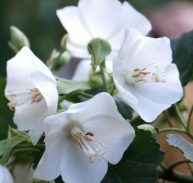 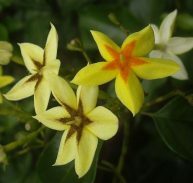 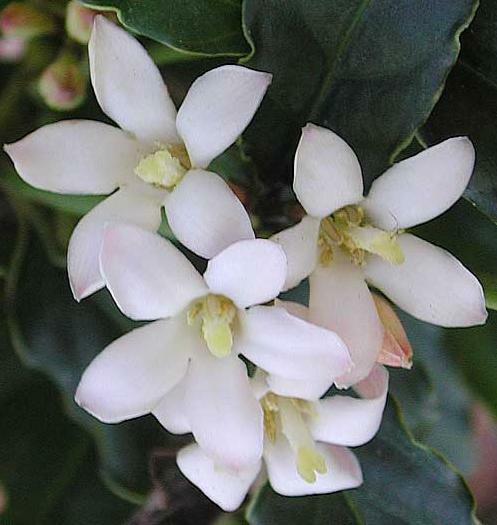 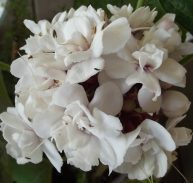 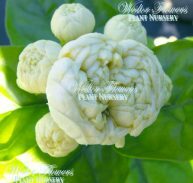 It is a year round flowering fragrant plant with beautiful white petaled flowers that have a yellow centre and appear in dense clusters in locations on the plant. 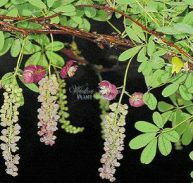 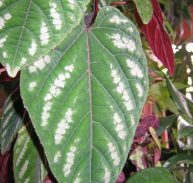 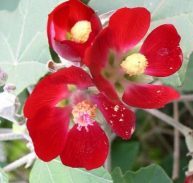 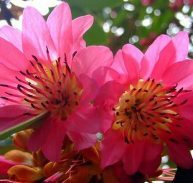 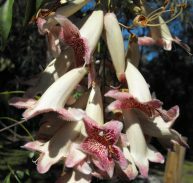 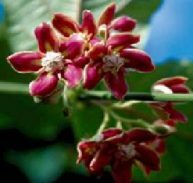 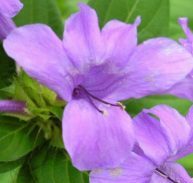 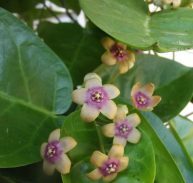 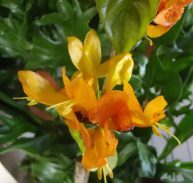 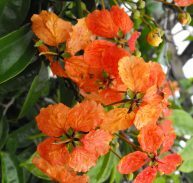 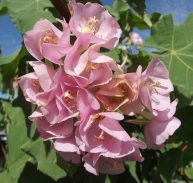 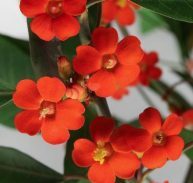 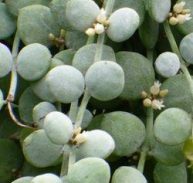 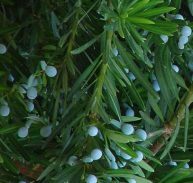 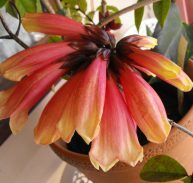 This plant is adaptable to indoor conditions, warm patios and if allowed can grow to be a small tree in its native habitat. 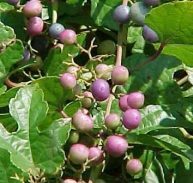 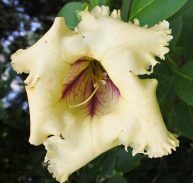 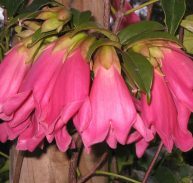 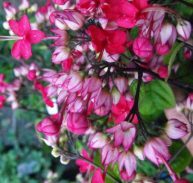 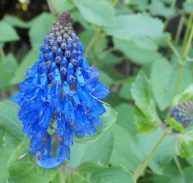 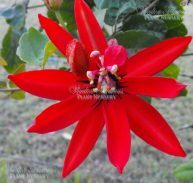 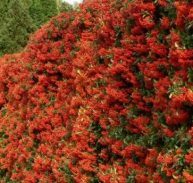 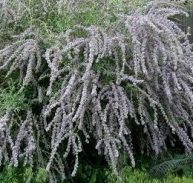 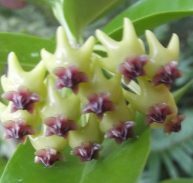 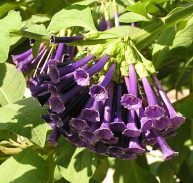 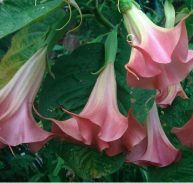 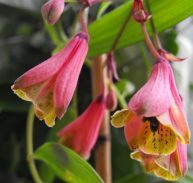 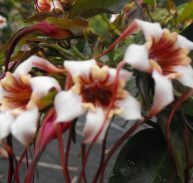 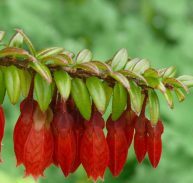 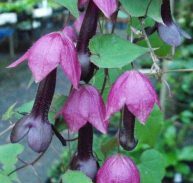 This is a hard to find plant but not in the rare category, it does not like wet feet so good drainage is essential and partial shade as protection from harsh mid-day sun is its best position.